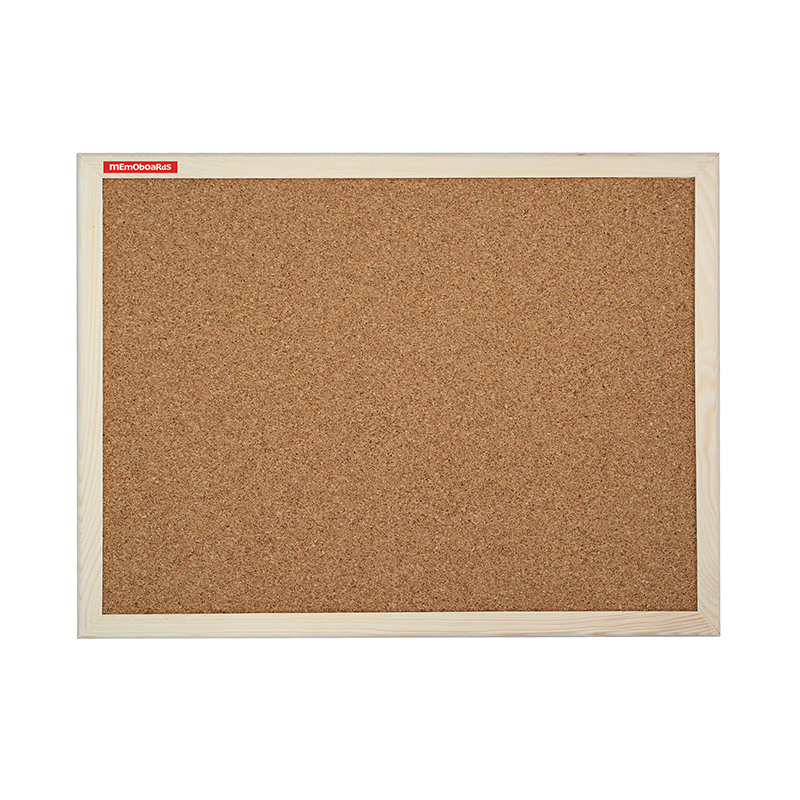 Cork board with a wooden frame. 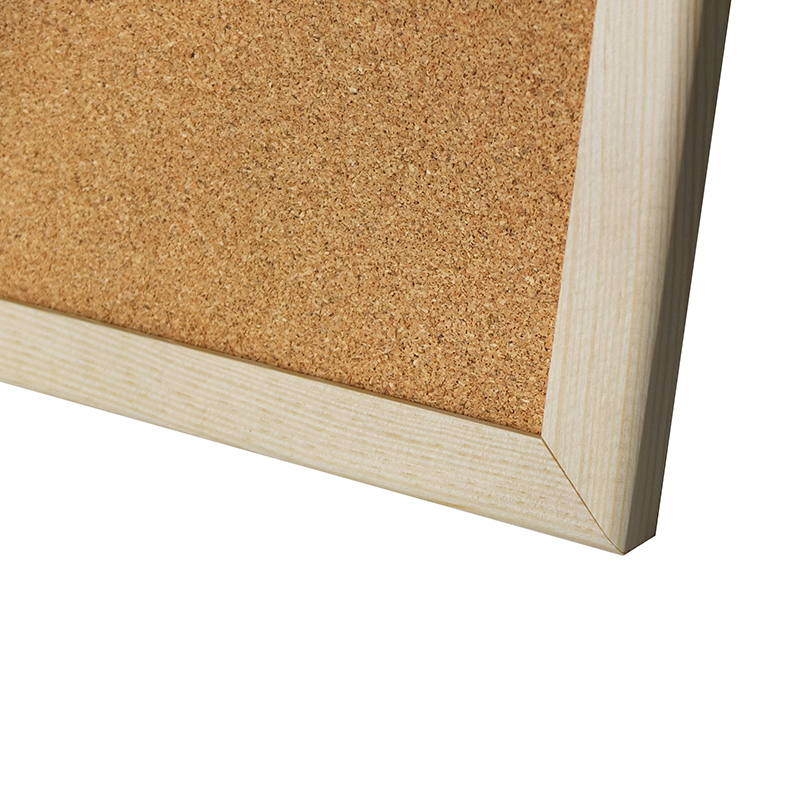 The surface of the board is made of natural cork. The rear part of the board is made of softboard. Pine wooden frame. It can be mounted vertically or horizontally. Mounting kit included. For use with pushpins. For interial use only. The board is perfect as an information carrier, both in the office and at school, and also at home. 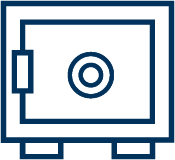 The warranty period for the product - 2 years.